Industry Leaders Launch The "Big Outdoor Adventure RV Giveaway"
Keystone RV, Thousand Trails, Cycle Trader, RV Trader and ATV Trader partnered to launch The Big Outdoor Adventure Giveaway at 9:00 a.m. ET on April 1, 2016. The sweepstakes will run for three months, ending at 11:59 p.m. ET on June 30, 2016 and the winner will be selected by random drawing after the conclusion of the promotion. 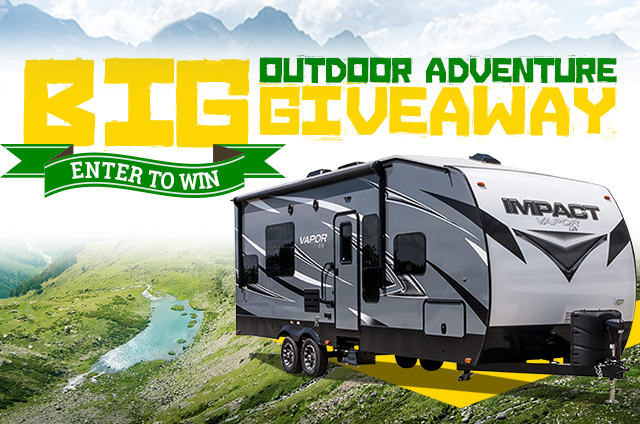 One grand prize winner will receive a 2016 Keystone Fuzion Impact VaporLite 26V RV and a pass for one year of camping at any of the Thousand Trails locations in the United States. The RV is valued at approximately $40,000 and the camping pass is worth $2,995, bringing the total prize value to $42,995. Outdoor enthusiasts can enter to win the Big Outdoor Adventure Giveaway at: www.BigOutdoorGiveaway.com. In addition, motocross and supercross fans will be able to view the RV and register in person at select CycleTrader.com/Rock River/Yamaha race team events across the nation. Keystone RV Company is the #1 manufacturer of fifth-wheel and toy-haulers in North America and a leading manufacturer of travel trailers. With over 1,000 retail locations in the United States and Canada, you are never far from a Keystone dealer. Keystone is a subsidiary of Thor Industries, one of the world’s largest manufacturers of RVs. Encore RV resorts and Thousand Trails campgrounds feature more than 180 locations across North America comprising nearly 70,000 sites. Owned and operated by Equity Lifestyle Properties, Inc., Encore, Thousand Trails and their affiliates offer RV and outdoor recreation enthusiasts opportunities to enjoy the outdoors in top vacation destinations, complemented with resort-style amenities. For more information please visit RVontheGo.com. Cycle Trader is made up of a unique portfolio of premier powersport buying and selling sites. These include: Cycle Trader, ATV Trader, PWC Trader, and Snowmobile Trader. With its wide variety of products, Cycle Trader provides a comprehensive digital marketing solution for all businesses serving the powersports industry. 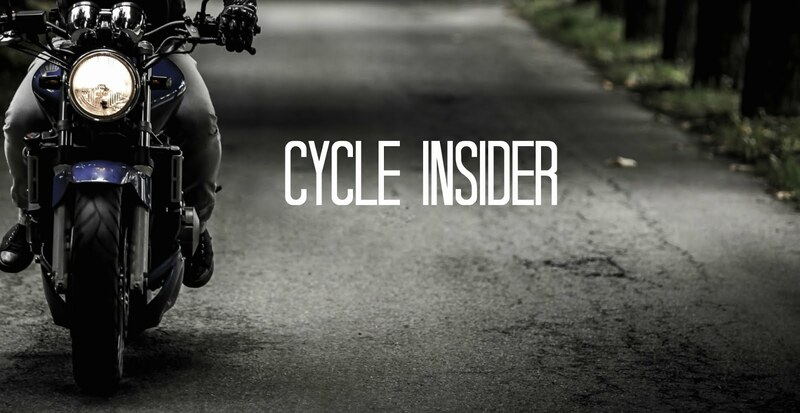 With over 450,000 units for sale and over two million visitors every month, Cycle Trader reaches more active buyers across all devices than any other source, making it the leading online powersports marketplace. Private sellers are able to take advantage of the site’s free basic listings in order to sell their bike online. Very polite and soft spoken customer service as well as incredible and smart recommendations for our parks! It was a good experience connecting to them for my work! Recommended to everyone skateboard park builder! Rakhs Bandhan is considered as the most sacred occasion which is full of love, care and togetherness. Show the images of Rakhi for brother/sister. Rakhi Wishes message and quotes available and brothers and sister rakhi wishes by best qutotes in our website. And amazing photos related to rakhi wishes.Rakhi wishes quotes by best wishe to brither and sister. related detail you can get by our wessite.Raksh Bandhan images by the represent best relation in this world. Janmashtami also known variously as "Gokulashtami" or "Gupt Vrindavan", the sacred occassion dedicated inhonour of Lord Krishna marks his birth anniversary and has been observed for centuries in India, not only by Hindus but by many members of other religious communities as well.